The key difference between water pressure and air pressure is that one is made up of water and the other is made up of air. Both air pressure and water pressure are based on and follow the same physical principals. Pressure describes the density of a liquid or gas. The more air or water there is in relation to the container it is in, the higher the pressure. So, a small pipe with 10 gallons of water in it will have higher pressure than a bucket with 10 gallons of water in it. Air and water pressure both affect their respective materials in the same way — air and water both move from areas of high pressure to areas of low pressure. This is why a tap works (you are reducing the pressure at the end of it) and also why a balloon flies around when you untie it (the high-pressure air within it is escaping due to the lower-pressure air around it). Another key difference is in the uses of water and air pressure. Air pressure is used in flight — a wing makes the air above it move quickly and the air below it move slowly; this increases the pressure of the air above it, thus making the air below it try to get to that area. This in turn lifts the wing, and the plane. Water pressure, on the other hand, is used in basic plumbing. 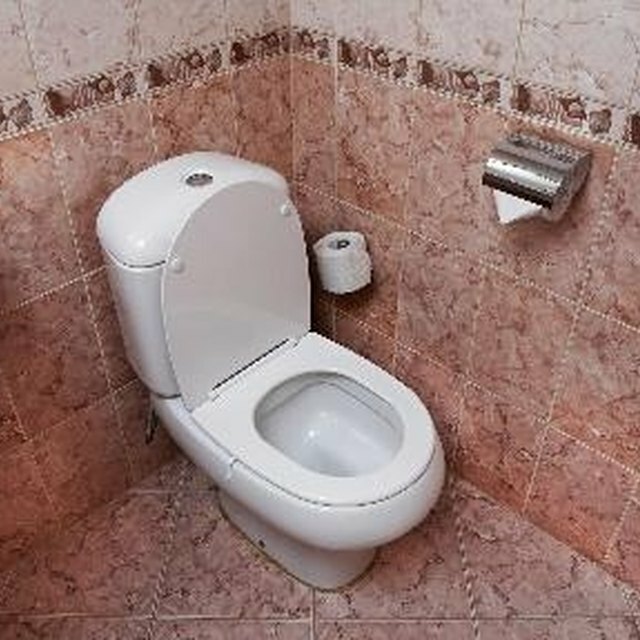 When you flush a toilet you are opening a valve that reduces pressure in the toilet; this in turn makes the water in the toilet rush to that area. Grover, Sam. "Difference Between Water Pressure & Air Pressure." Sciencing, https://sciencing.com/difference-water-pressure-air-pressure-7189792.html. 13 March 2018.